$37.4 - New for her dance or gymnastics class, this design is fresh from Rylee and Cru. The leotard is unique and sure to stand out! She will love the fun beach themed print that covers the design. A classic fit is one you will love. 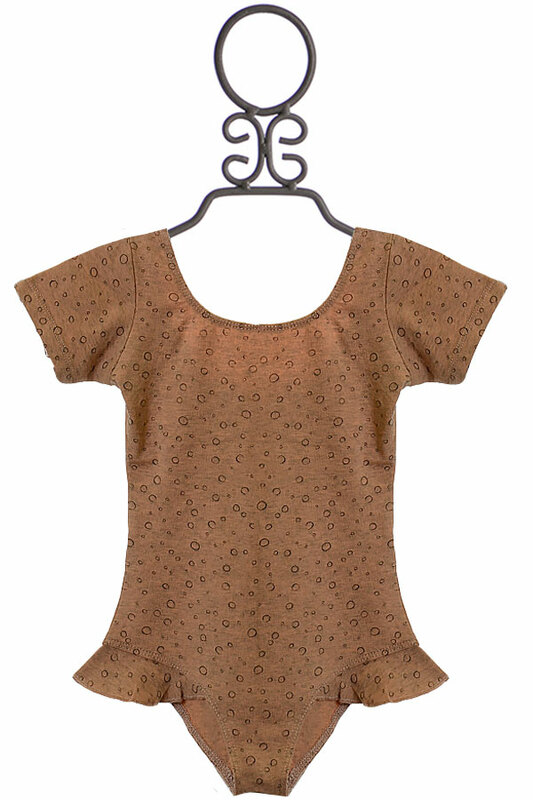 Also available in a waving print, these leotards for girls won't last long!